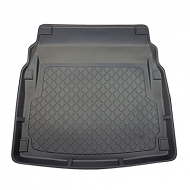 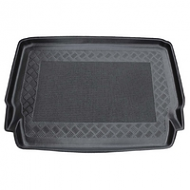 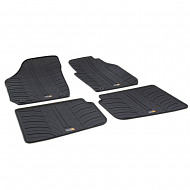 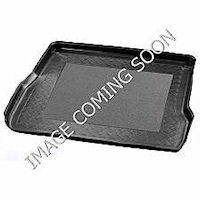 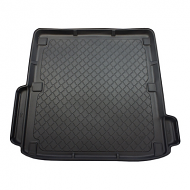 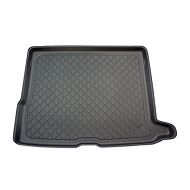 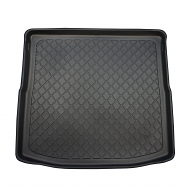 MERCEDES C CLASS W202 ESTATE 1996-2001 BOOT LINER A perfect fit for the Mercedes boot. 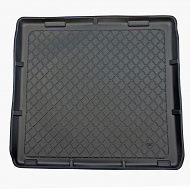 Tough and durable yet flexible enough for removal and storage. 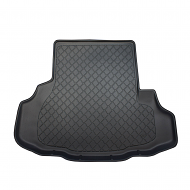 Shaped to fit your cars boot perfectly. 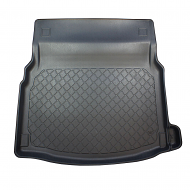 Easily removed and washed should you encounter any spillages. 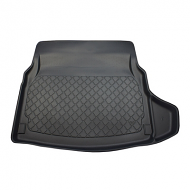 Marked with tie down cut outs for your vehicle.